Anyone who saw Ocean’s Eleven and thought “If only this was in French” will be pleased to hear that Ca$h is currently on iPlayer. 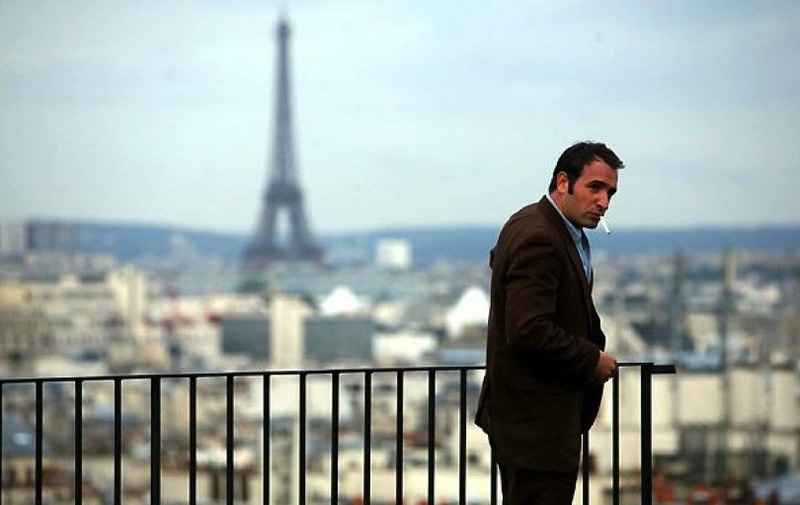 This French caper stars Jean Dujardin (The Artist) as a conman out to avenge the death of his brother. It’s basically a French Hustle, complete with funky music, annoying screen transitions and enough split-screen to make even Brian De Palma go cross-eyed. Dujardin is a charming lead, though the film isn’t strong on characterisation; it’s more interested in plot twists and smoking. The constant double-crossing does get incredibly confusing, and the convoluted plot, like religion, is designed to stop you from asking questions. But like all these caper movies, it’s best to switch off your brain and enjoy the attractive people in snazzy clothes and sunny locations. Funny, slick and coolly diverting, Ca$h is a light, breezy heist movie; very stylish and low-key. French, basically.